There are an endless number of churches within the park. In fact, it would be very difficult to list them all. So, stop by a local visitor center to collect information about the churches near you! In Italy, religion has always played a preeminent role in shaping history and events. Every village within the Park has its own church. (See also Culture and Traditions.) There are also churches that are located in the middle of the countryside, referred to as pieves in Italian. Many of these churches are very ancient, and are often mentioned in documents from the 10th century or before. 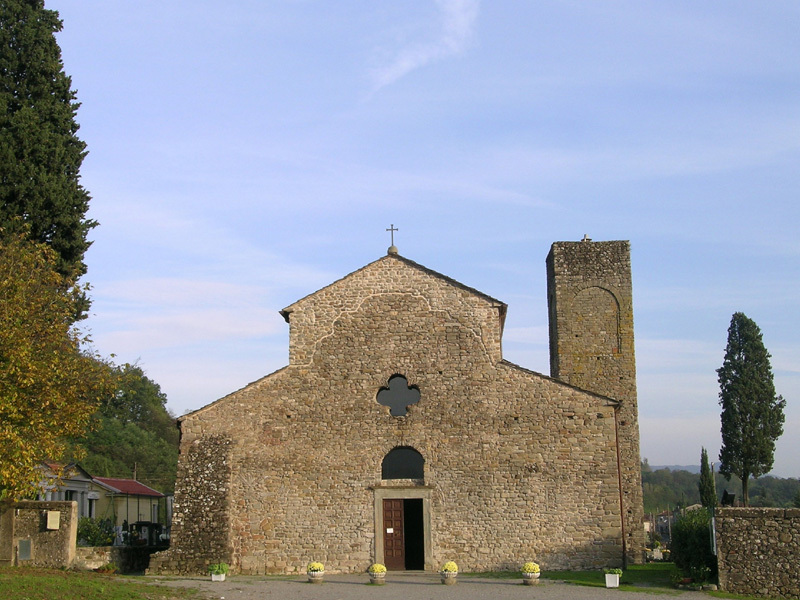 Examples include the Pieve di San Paolo in Vendaso, Fivizzano or the Pieve of San Vincenzo in Ramiseto. In the TEA National Park, churches are each village's main meeting point and hold significant importance to the locals. Each church is dedicated to a particular saint and every year there is a procession that celebrates that saint. Some of the churches are destinations or stops along ancient pilgrimage routes, such as the church at Pietra di Bismantova or the church in Rocca di Soraggio. When visiting a house of worship in Italy, you are asked to be fully covered, and to refrain from wearing shorts and tank tops. Remember to turn off the ringer on your mobile device and to be respectful when visiting these sacred places.